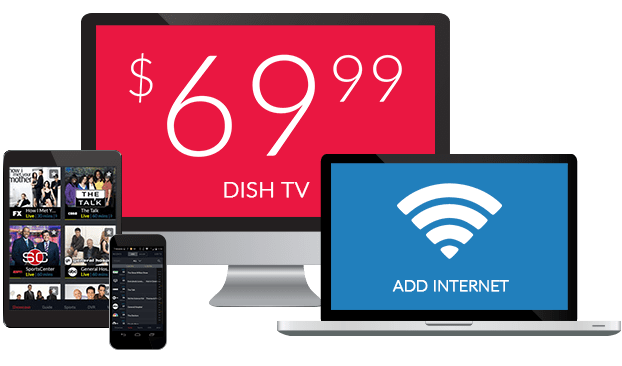 Bravo on DISH Network | What Channel is Bravo on DISH? What Channel is Bravo on DISH? Bravo is on DISH channel 129. Bravo offers a variety of entertainment to suit various tastes. 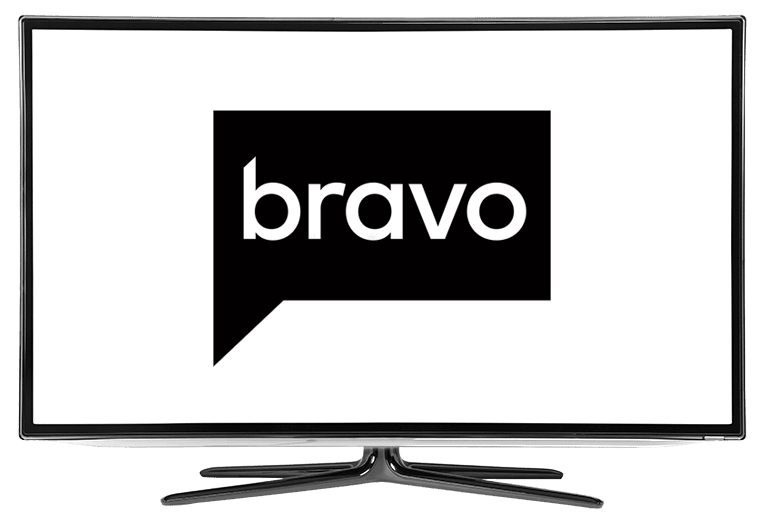 If you enjoy reality tv, Bravo provides iconic titles such as the Real Housewives series, as well as competitive shows such as Top Chef. If theatrical releases are more your speed, you’ll be pleased to find that Bravo airs featured films. Known best for its entertaining moments and dramatic confrontations, The Real Housewives of Atlanta has become an iconic rendition of the popular Real Housewives series. In this edition of the popular franchise, the lives of women residing in Atlanta, Georgia come into focus in this gritty reality tv series. In Top Chef, chefs compete against one another in hopes of securing the grand prize: a hefty cash prize. The task isn’t an easy one: with every competitor being a professional chef, competition is stiff. These chefs are going to have to put their all into it if they want to come out on top. Would you buy a home unseen? In Buying It Blind, six couples do just that. In Buying It Blind, individuals leave the home-buying process to a team of experts who purchase a home on their behalf. With the participants’ savings on the line, the experts must then craft the purchased home into a dream house. Unfortunately, things don’t always go as planned.